AWANA is a familiar children’s program for many Canadians. Some people remember collecting badges or doing creative crafts and games as kids while others still proudly attend the AWANA graduation of their children and grandchildren. 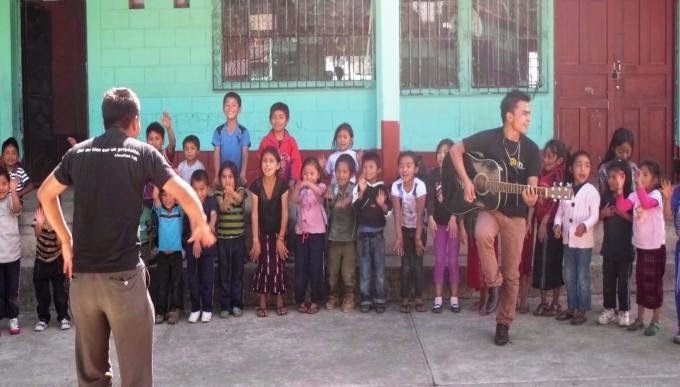 Whatever the connection, many Canadians have answered the call to help start the children’s clubs at churches in Guatemala. Earlier this year, close to 50 pastors and Sunday School teachers from 27 communities across the region came together to learn more about the program and the benefits it can bring to children and families in their communities. 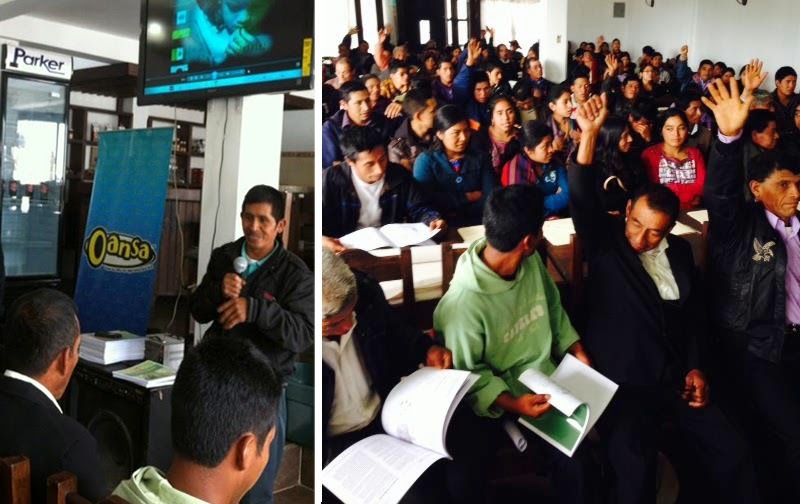 AWANA—OANSA in Spanish—is now running at 13 churches in Nebaj and 14 more churches are interested in adopting the curriculum. It looks a little different in Guatemala than perhaps what works in Canada, but it works nonetheless! Football (soccer) is a common activity, as well as music lessons, group games, drama, and more. At the core of each craft or goofy game is biblical values training, as children learn about how God has made each one special and equal in His eyes, and how he wants the best for us all. For families that often feel stuck in poverty - as though they deserve no better - this message is releasing. With staff and volunteers from 27 churches now trained in the curriculum and 13 churches already running the program, it won’t be long before every child in the region has access to the fun, safe, and life-giving activity—and the badges that come with it! 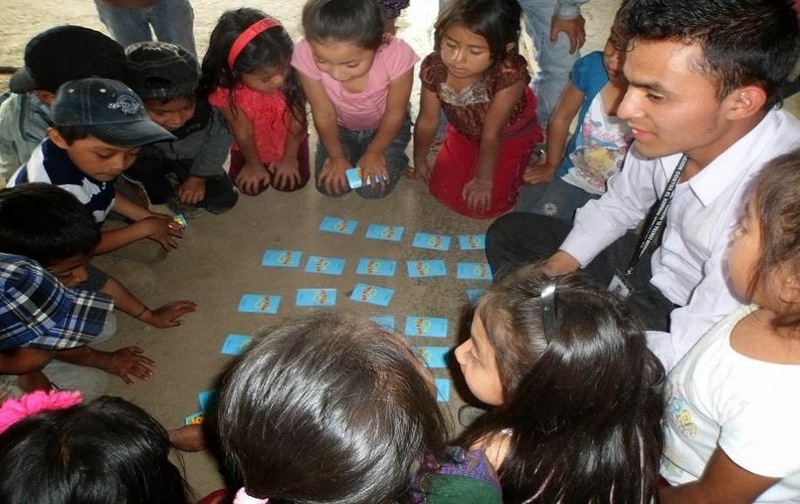 Re-live your AWANA memories by helping children in Guatemala join in the fun! Sponsor a AWANA Kids' Club today. Volunteers, parents, and pastor receiving training on running kids' clubs using AWANA material.